You Are a New EMT, What Do You Do Now? In conjunction with the conference, exhibits will be open on Friday and Saturday to allow registrants to see, hear, examine, question and evaluate the latest developments in equipment, supplies and services that are recommended for use in the EMS profession. 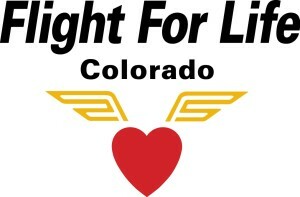 The Colorado State EMS Conference is the premier event where EMS providers, managers, administrators, and allied health professionals can learn about trends and techniques to enhance their operations, improve patient care, engage in valuable networking and idea-sharing activities, and see the latest industry products and services. Throughout the four-day event, the conference features more than 70 education sessions taught by nationally-recognized EMS educators and local EMS experts. Nearly 1,000 EMS personnel from the Rocky Mountain region and western United States attended the 2018 Conference and more are expected to attend this year’s event. Includes all of the great benefits above PLUS a hugely discounted exhibit booth at the Colorado State EMS Conference. For more information on the Sustaining Membership click here. Includes space for vehicle in front of the convention center entrance and one table top display in the exhibit hall. Please see the exhibitor prospectus for details on: display requirements, acceptance and payment terms, cancellations, exhibitor personnel, confirmation and service kit, and exhibitor set-up and tear-down information. *Please note you must be logged in to see the sponsor/exhibitor form. If you do not have a username and password, type your email into the 'New User' section. 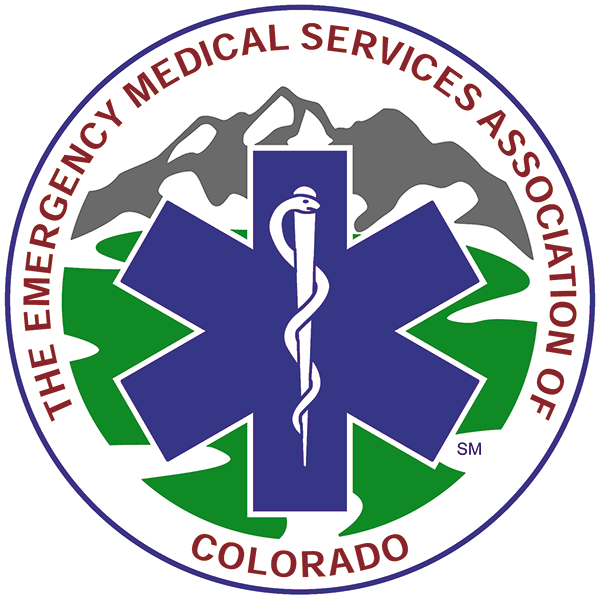 Want to hear the latest news on the EMS industry in Colorado and receive information on upcoming events? Please complete this form and you'll be added to our free email list. If you'd like information on membership, please call us at 303-317-6511 or email [email protected].